Greg Killinger fell in love with Southeast Alaska when he volunteered with the US Forest Service in 1983. During that first summer, he worked in fisheries surveying dozens of streams on Baranof and Chichagof Islands and other places on the Northern Tongass. This first summer was enough to convince him that this was where he wanted to be. He spent his next 30 years on the Tongass doing great things for our public lands and the natural world. Greg grew up in western Oregon. 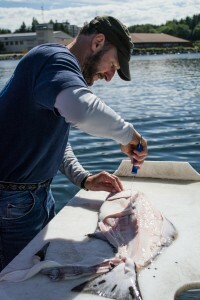 He graduated from Oregon State University with a Bachelor’s degree in Fisheries and Wildlife Science. He went on to complete a master’s degree in Natural Resource Management. Greg married his wife Lisa Petro, a local Sitkan, in 1990. Our working relationship with Greg and his employees was so close that we even shared staff. In 2011, SCS and Greg developed a position we called the Tongass Salmon Forest Resident. SCS funded the position and they worked under Greg. 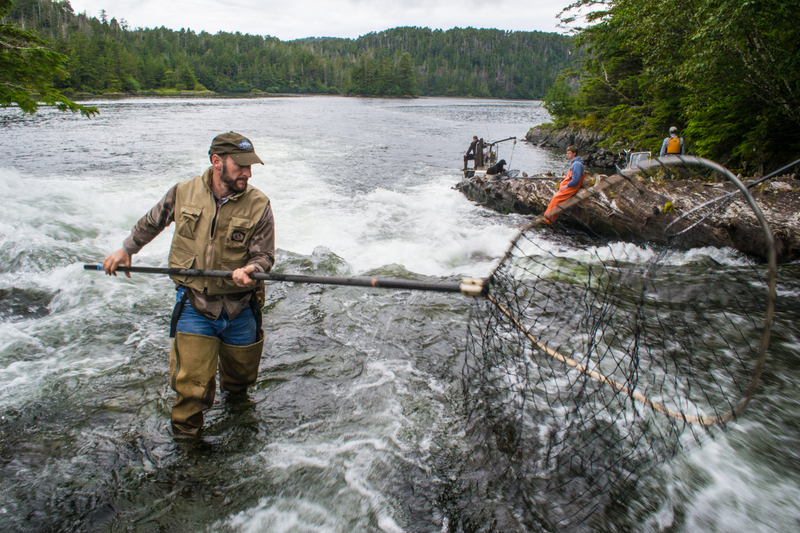 The position’s goal was to “tell-the-story” of all the innovative and important programs that Greg managed on the Tongass that protected, enhanced, and restored salmon habitat. When SCS created the position, our goal was to shine the light on this great work. Greg put the spotlight on his staff and the partners that he worked with to make the Tongass’s Fisheries and Watershed programs successful. That was the kind of leader that he was: he never wanted to take credit but always wanted to empower others and build more leadership and capacity. That initial project led to two similar positions in 2012 and 2013. Greg worked with SCS staff to make two beautiful short films that shared the story of important fisheries management programs. One, called “Restoring America’s Salmon Forest”, illustrated a project Greg helped orchestrate that improved the health of the Sitkoh River—a major salmon producer damaged by past logging. 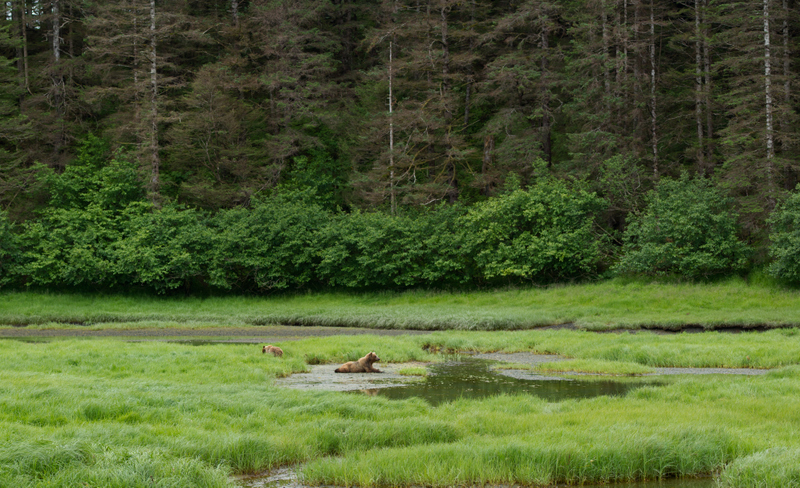 The other, “Subsistence in Southeast Alaska: The Tongass National Forest’s Fisheries Resource Monitoring Program”, showcases the importance of Tongass salmon for subsistence use. 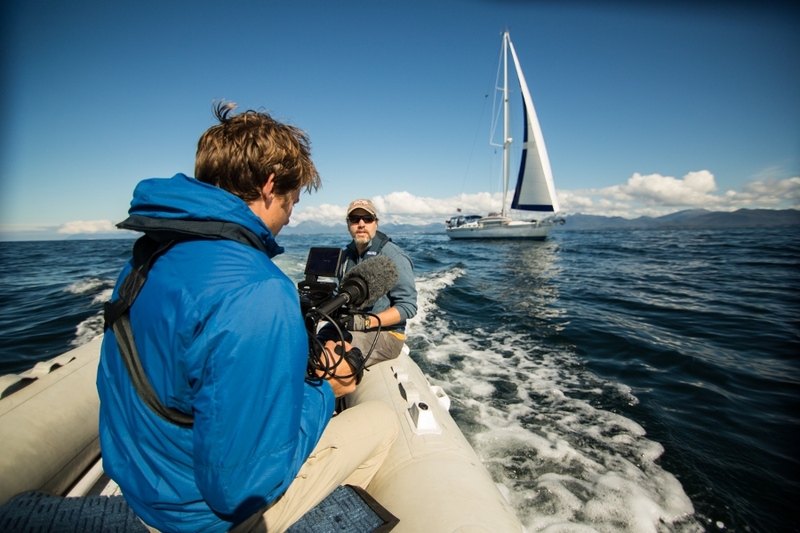 This film also highlights important joint fisheries projects that Greg’s program created with various Tribes across the Tongass. These programs continue to empower Native Alaskans to monitor important salmon runs across the region. Greg understood the importance of sharing the story of Tongass programs with the larger public. He was driven to showcase the importance of this forest in producing salmon and share how the Forest Service’s staff cares for salmon, fisheries, and wildlife habitat. These films—and the many additional products that came from these partnerships—were catalyzed by Greg. Despite his heavy involvement, few recognized it was he who made them happen. Again, that was just the type of leader he was. He empowered and inspired us as a key catalyst that made things happen but did so from the background, never seeking credit or recognition. That type of solo hunting in big mountains really characterized the kind of person Greg was– not macho and he didn’t do any of that to show-off or to be the guy that got the biggest trophy– rather, he did those hunts for the pure challenge and as the highest form of communing with the natural world of Alaska. Greg loved wildlife. He loved the land and the water and the oceans. He loved the ecosystems of Alaska and all the natural processes that tied them all together. Hunting for him was one of the many ways that he was part of those ecosystems and part of how he connected with the natural world. Greg didn’t just challenge himself on Dall Sheep hunts in the Alaska Range. Greg took on enormous challenges in the work that he did and with the same calm and unassuming manner that he talked about his extreme outdoor exploits. One isn’t the type of leader that Greg exemplified or is responsible for the variety and complexity of programs that Greg oversaw on a whim. In fact, balancing all the issues and programs that Greg oversaw was more of a challenge than the hunts he loved so much. Protecting salmon habitat under pressure from development, finding the resources and coordinating the partners to restore critical salmon systems, bringing together extremely diverse interests to work together, and being responsible for defining the strategy for how our largest National Forest deals with Climate Change are just the tip of the iceberg of what Greg did in his day-to-day. 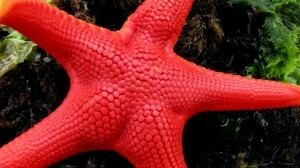 In most likelihood, those extreme hunts for Greg were actually a simplification of life for him: a situation where the most logical rules of nature are paramount and where the most basic instinctual conflicts of man-vs-nature and man-vs-himself are played out amongst the most perfect and beautiful of our planet’s natural creation. Greg’s unexpected passing left all of us who knew him shocked. We lost a mentor that we admired, a colleague that inspired us, and a friend that we could always count on. 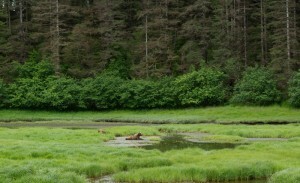 Greg came to the Tongass and when he left, he left it a better place. We will always remember him and we will always strive to be as good a person as he was. Note: Greg Killinger will be added to the Sitka Conservation Society’s Living Wilderness Celebration Board which honors the people who cherish and protect the wild and natural environment of the Tongass and have a passion for Wilderness. The above essay will be added to a book that tells the story of the people we honor and forever celebrate their lives and actions. In this way, we will continue to draw inspiration from Greg and all the others whose lives we celebrate. Join SCS and the USFS as we cruise to celebrate the 50th Anniversary of the Wilderness Act. 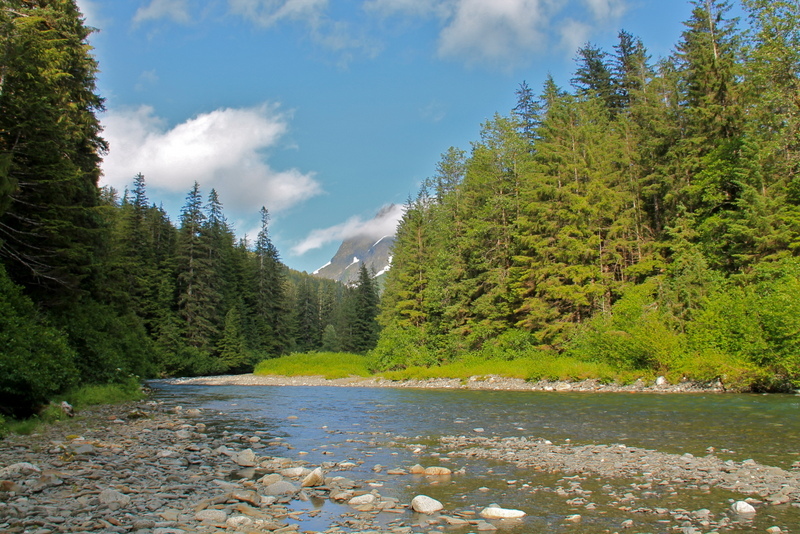 Learn how SCS advocates for the protection of pristine habitats and how the USFS manages the resources of the Tongass National Forest. 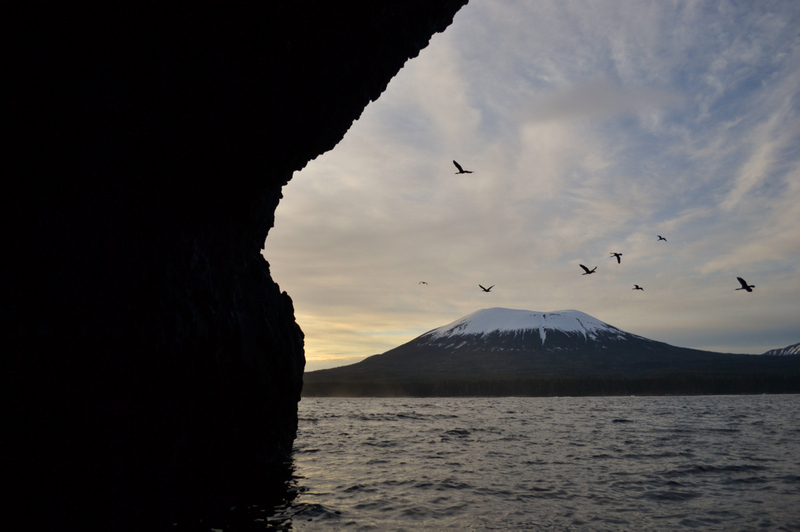 Join local naturalists as we explore the Sitka Sound through the lens of the resident and migratory birds of the Tongass National Forest. 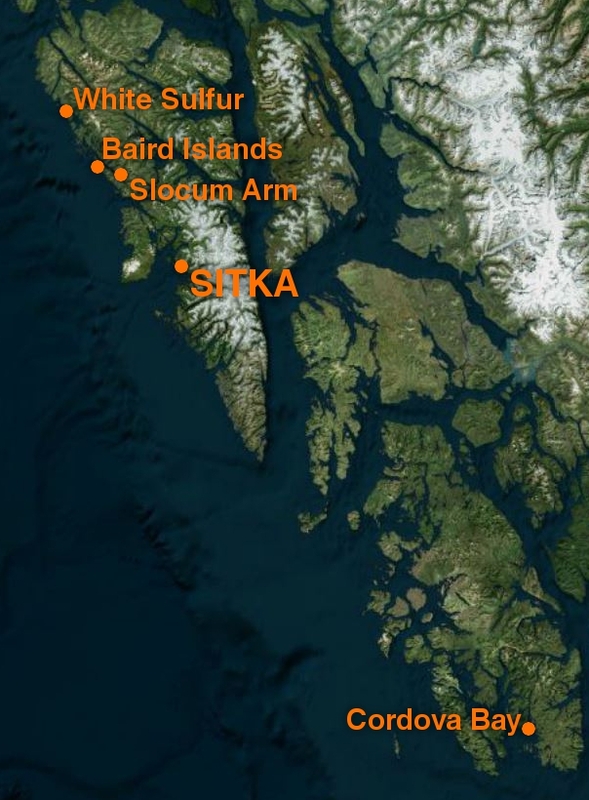 Learn how the Sitka Conservation Society advocates for pristine habitats to be protected for these diverse local species. On one of the lowest tides of the summer, we will set sail early to try to find the critters of the inter tidal zone on Kruzof Island. The Allen Marine vessel will drop us off so we can explore up close and personal with marine creatures accompanied by a local biologist. Learn the importance of this micro-ecosystem, its connection to our Tongass National Forest, and how SCS supports our public lands for recreation. 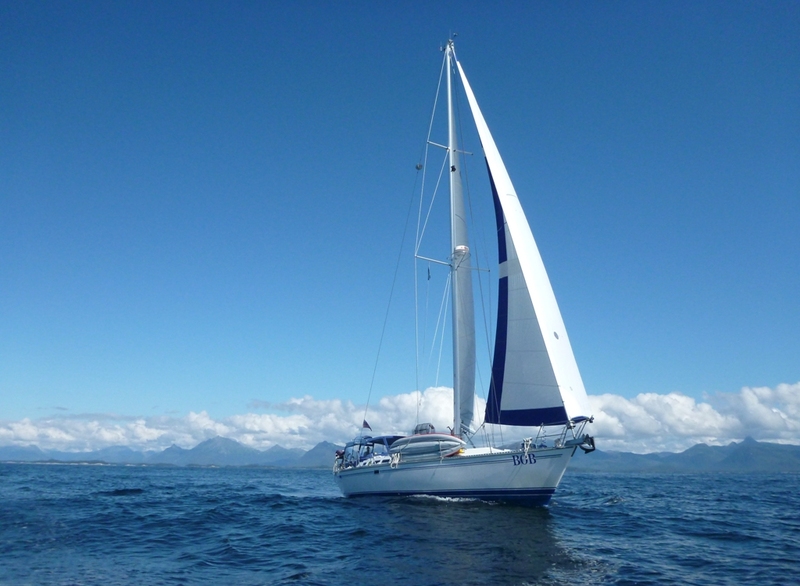 Join SCS Executive Director, Andrew Thoms, and SCS board member / UAS Professor, Kitty LaBounty on board an Allen Marine vessel to sail through the Sitka Sound and surrounding area. 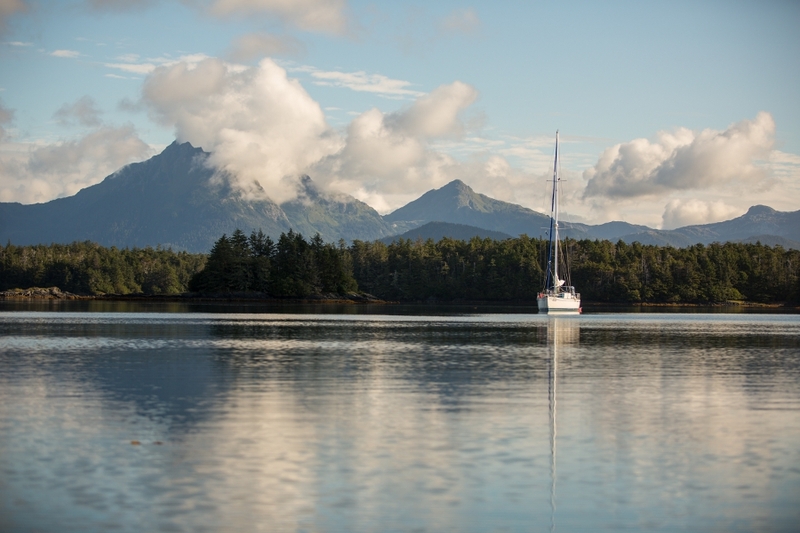 Join us on our final boat cruise of the season as we travel the Sitka Sound exploring the life of a salmon. 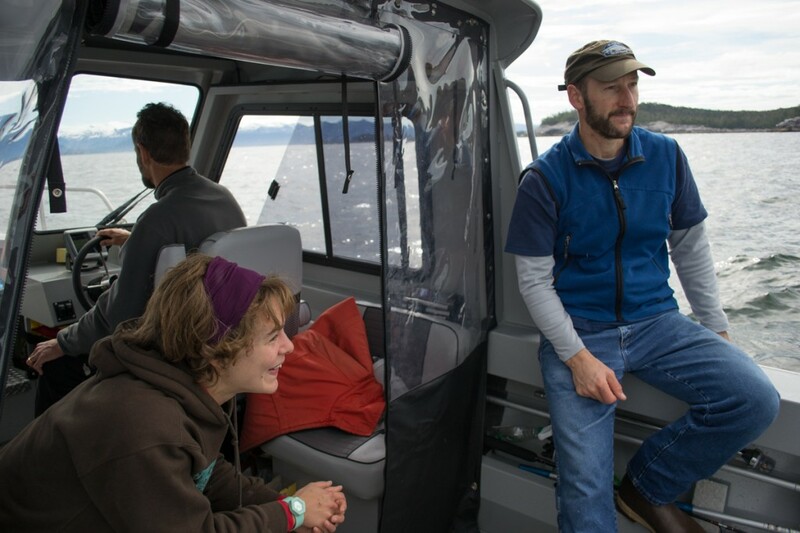 Sitka Sound Science Center’s Aquaculture Director, Lon Garrison, will be on board to guide us through salmon’s importance in the Tongass National Forest. More information on boat cruises to come this summer! 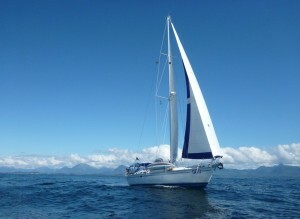 Keep checking this page for more opportunities to get out to sea! Summer Boat Cruise tickets are available at Old Harbor Books two weeks prior to the event. Due to vessel regulations, space is limited and each person requires a ticket (children, adults, and seniors are all $40). 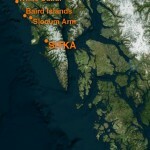 The purchase of tickets must be cash or check (Sitka Conservation Society) only. For more information, please contact SCS at 747-7509 or email Mary, mary@sitkawild.org. Boarding begins at 5:15pm from the Crescent Harbor Loading Dock. Binoculars are available on board. Snacks can be purchased or you can bring your own. In an effort to build community around Fish to Schools we’ve invited you to give a testimonial about the program. We’ve heard from the generous fishermen who donate to the program, to parents, to teachers, and students. The beauty in working with the schools is that everyone can be involved. 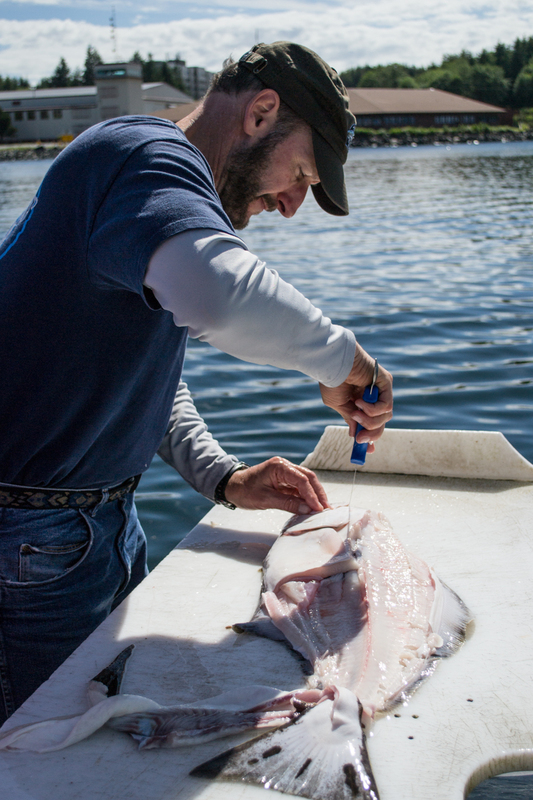 Regardless of income, students can order the finest quality fish in the world, caught right here in the Sitka Sound. It’s environmentally and economically responsible. And it tastes really good. This is the latest Fish to Schools promo we produced through KCAW, Raven Radio. I hope it puts a smile on your face. Alexandra was a wonderful interview, enjoy. 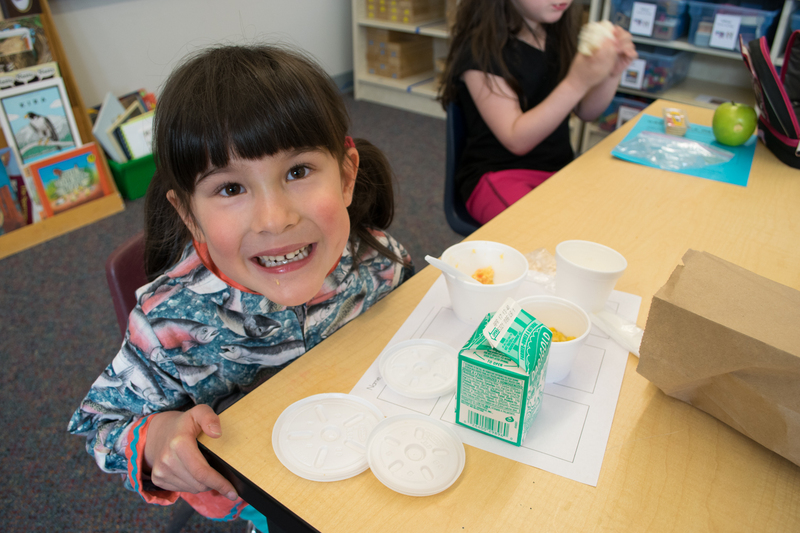 The Alaska Way of Life 4-H is gearing up for Summer!! 4-H members will be able to explore various 4-H projects throughout the summer including hiking, intertidal life, plant identification, and much more! Open to grades K-3. Kids will be able to get their hands dirty every week at St. Peter’s Fellowship Farm while learning gardening techniques and skills. Open to grades K-3. 4-H members will be able to explore various cooking with wild greens, salmon, and garden harvest. Open to grades 3-6. Partnering with the National Historical Park, 4-H will explore learning wild edible identification, bird behavior and migration, intertidal life, and macro invertebrates. Open to grades 4-8. This club will incorporate classes on tides, tying knots, inter-tidal life, water safety, and kayaking. Open to grades 4 and above. Register with Mary by calling 747-7509 or e-mailing mary@sitkawild.org. I ask that 4-H members strive for 95% attendance if signing up for the activities. Our program is about building community as well as living with the land, which is achieved by attending each activity in the series. Please Register by May 31.